If you have discovered you are pregnant and pregnancy was not in the plan, you may have questions about adoption. Some people wonder how anyone can “give their baby away” after carrying a baby for 9 months. And it’s true that making an adoption plan can be the most difficult choice a woman will make in her life. It’s also true that when a woman carefully chooses an adoptive family for her child, with compassionate, ongoing support, the outcome can be positive and more than worthwhile. What many people don’t realize is that by choosing adoption, a birth mother is giving her child a unique gift. She is placing her child’s needs above her own by giving her baby what he or she will need to grow and thrive in a loving, stable environment. Adoption, like many other life-changing decisions, is not an easy choice and it’s not one that should be taken lightly. 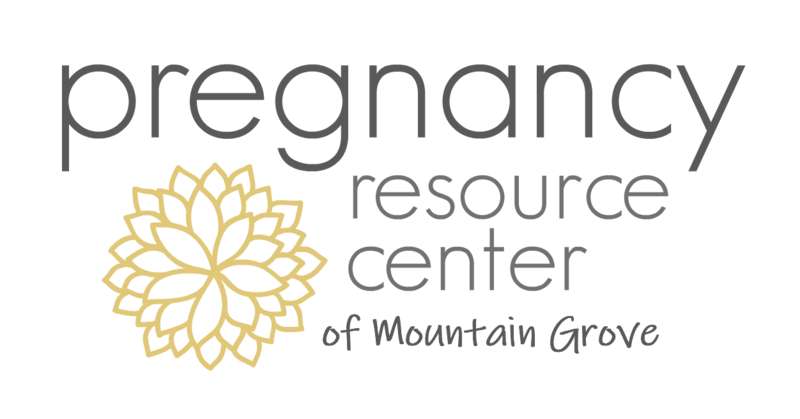 At the Pregnancy Resource Center we can connect you with adoption resources if you choose to explore this option further. Some women who come into our office know right away that they would like to discuss adoption; other women may not be ready to think about adoption until months later, if at all. We will never pressure you to make an adoption plan for your baby. We can provide the information you require so that you can make the best possible decisions for your life and your baby’s. For more information about pregnancy and adoption, contact us.